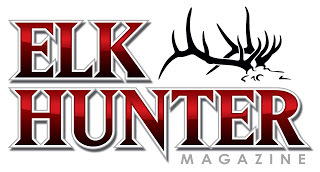 March is officially women’s history month and the Rocky Mountain Elk Foundation has made special tribute to women in hunting and conservation. 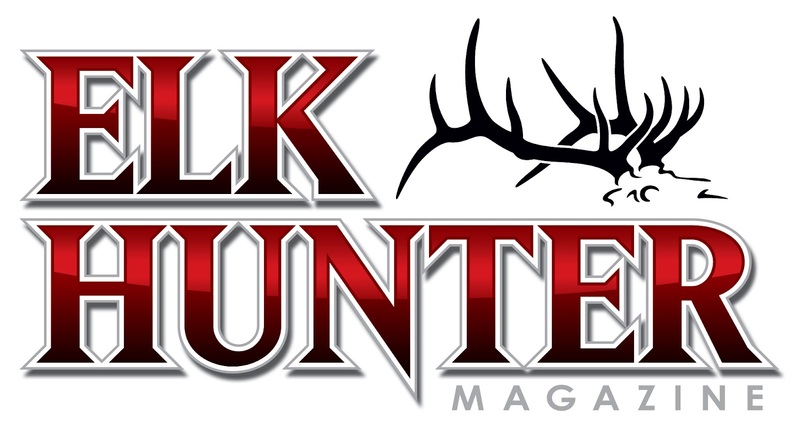 I can’t begin to express how proud I am to be listed amongst some of the most influential women in hunting and conservation. 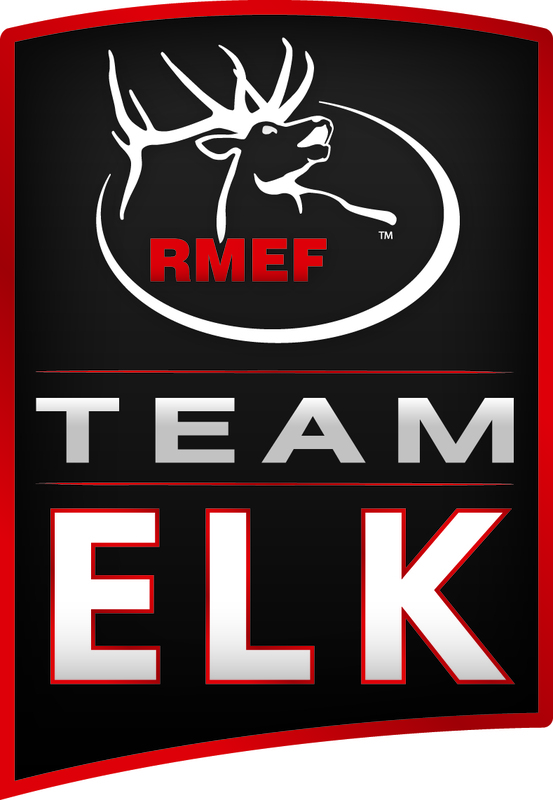 It is because of each and every one of you that we are able to work together towards the common goal of conservation and outdoor education. Enough gratitude simply cannot be given for your unwavering support throughout the years. 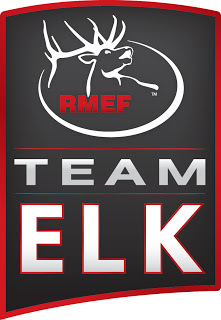 Thank you for believing in me, as a proud member of the Rocky Mountain Elk Foundation and Team Elk, I am looking forward to serving as a female ambassador, helping to ensure the continuation of the hunting and outdoor heritage for generations to come.